Investigators with the Santee Sheriff’s Station are asking for the public's help to locate a suspect wanted in connection with stealing a truck and identity theft. The owner of the truck left his debit card inside of the truck along with about $10,000 worth of tools locked inside a tool box which was located in the bed of the truck. 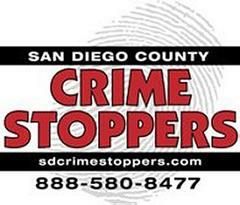 The debit card was used several times on December 5th in the Eastlake area of Chula Vista. If you have any information on the identity or location of the suspect, call the Crime Stoppers anonymous tip line at (888) 580-8477. 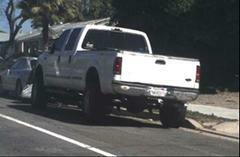 A reward of up to $1,000 is being offered to anyone with information that leads to an arrest.